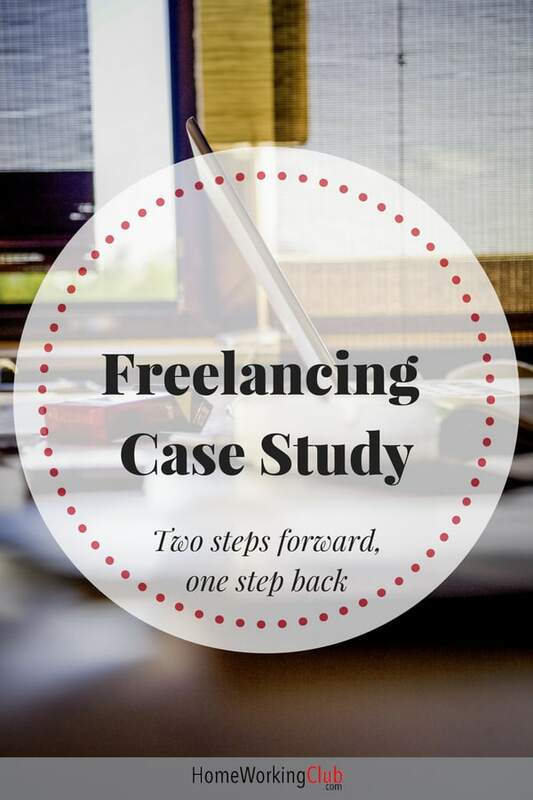 INTRODUCTION: This is the second part of our regular freelance case study series, following the ups and downs in the life of a brand new freelancer. If you’ve not read the introduction, you’ll find it here, and the previous part of the case study is available here. It does make sense to read it in order! I would love to write about how these past two weeks have been nothing but job after job after job and say how everything is going great. 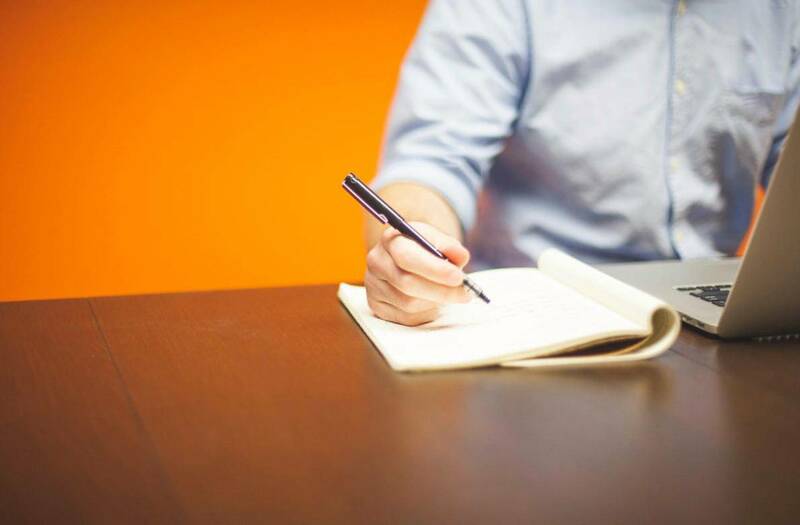 However, the reality is that I am creating this ongoing freelance case study because I feel it is important to see ALL the steps someone must go through – not just the final result. Not all is bleak! The past two weeks, while slower than anticipated, have not been a loss – and I’ve definitely learned some things. Of the three directions I am taking my portfolio career in (IT support, home automation installation and freelance writing), I expected the writing portion to have the least growth and income. In the end, this may still become true, but for now, it is the major contributor to my freelance career! Writing for HomeWorkingClub, and now three clients on Fiverr, has formed almost all of my Freelance work. I’m still not quite making my first financial goal, but I am still building my portfolio, my experience and – most importantly – exposure. So, where are things not going quite right? The other two areas of my portfolio career. In two weeks of having an IT support ad up on Craigslist, I got two contacts. Only one of them hired me, and the job took me less than an hour to complete. With a one hour minimum for IT support, this worked out well for me. However, only one job in two weeks is not the average I am looking for! Being in a major university town as I am, the level of technical competence amongst computer users is perhaps above average. So does this mean I focussed on the wrong ad message, the wrong ad delivery method or even the wrong service intent? 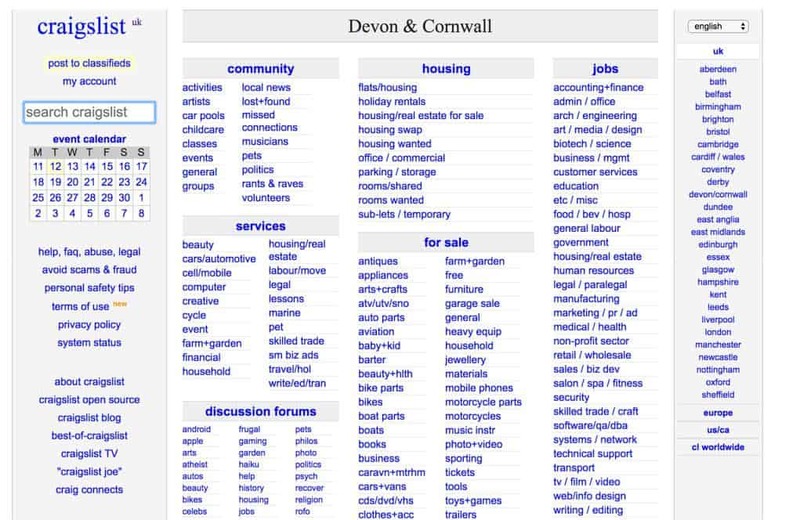 So, does this “older generation” use Craigslist? Most likely not. This demographic stereotypically uses the internet for email, news and perhaps some shopping and social media. The other client profile would be someone who is familiar with computers who has run into a bigger problem than they can handle. Would this type of user use Craigslist to find someone to fix it? Maybe…but still probably not. If they did, it would be for a cheap, quick source. This all means I need to reevaluate how I will promote this service. The third branch of my portfolio is home automation installation and support. The original idea was to do the setup and initial install of smart home objects, not including wiring. However, so far, the couple of people who have been in contact want wiring services for their home theatre systems and Bluetooth devices. This is not what I want to do, or a service I planned to offer! It’s obvious something is getting lost in translation. I have not figured this one out yet, so I’m putting on the back burner. Last but not least, in consideration of my slow momentum right now, is the fact that I just started a new job. This has involved lots of homework and training and has decreased the amount of time I have been able to focus on building my freelance career. Still, I have managed to slice out a few hours to write for clients on Fiverr (and now have three who have ordered more than one piece of writing). I’ve also been able to play around with what I am not getting right (such as those Craigslist ads). In the end, these two weeks have been a reminder of an important message that I’m keen to get across to others starting their own freelance careers: it’s a marathon, not a sprint. See you in a couple weeks for the next instalment of my freelance case study. EDITOR’S NOTE: I’m inclined to think Sam may not be celebrating his triumphs quite as much as he should be. I too am guilty of this! However, Sam now has four writing clients (including me) and one IT client. These are exactly the right foundations to be building, and all at the same time as dealing with a fulltime job. Impressive stuff. You’ll find another recent article from a new freelancer just finding her feet here. Next Article Panelbase Review: A Legit Survey Site?